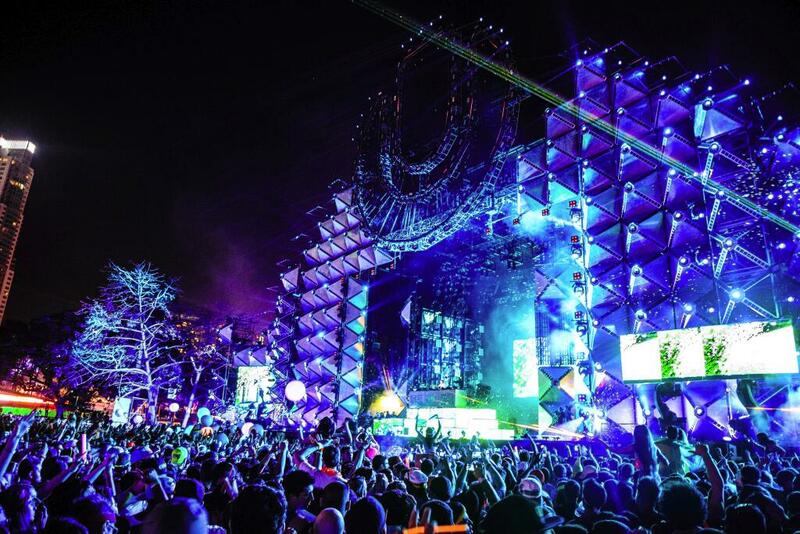 Just recently, Ultra Music Festival launched their brand new application for iPhones and Androids for this year’s event. Unbeknownst to many, they also released phase two of the lineup as well! So far, you can only find the announcement on the application (and of course here)! Here are links to download the free application. You may recognize that you just need to update this app if you already have it from last year (at least with the iPhone). As of currently, there is no current poster for phase 2. We will update accordingly with the poster and fix any artist mistakes as we based it off the app.